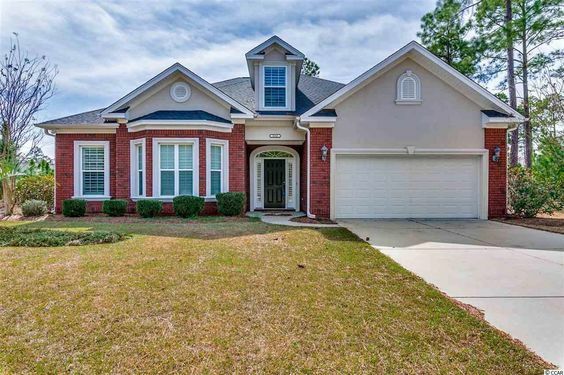 Located within the gorgeous Myrtle Beach suburb of Carolina Forest is the sub-community of Covington Lake: Covington Lake East. This brand new Lennar Homes creation is highly sought after and is a great neighborhood for laid-back, family living. Covington Lake East is a gated community, ensuring safety and security for all residents. While it feels rather secluded, it is positioned only minutes from the action and adventure of Myrtle Beach. Read more about Covington Lake East real estate. Gorgeous, mature trees tower over the landscape of Covington Lake East, which is graced by three bountiful lakes. Just down the street from this paradise are endless, professional golf courses, malls and shopping centers, as well as a fabulous medical network. 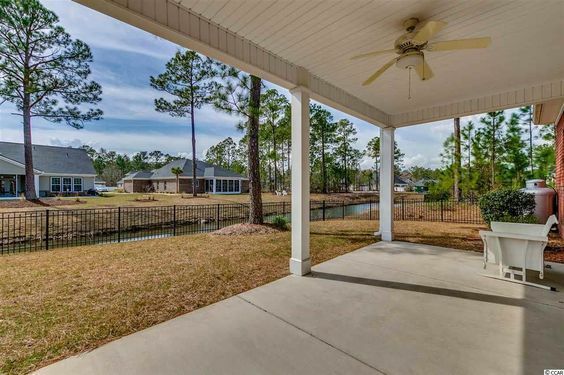 In Carolina Forest, everything a family needs for daily life is easily accessible. These benefits include daycares, Horry-Georgetown Technical School and other businesses. The vibe at Covington Lake East is quaint and charming. The lake here can easily accommodate motor boats of all sizes, even pontoons, so residents can spend their afternoons leisurely fishing or lounging and taking in the scenery. There is a clubhouse adjacent to the community pool, which can be utilized for private and neighborhood get-togethers. Covington Lake East also boasts a playground, sports courts and even a lakeside beach. Each home at Covington Lake East rests atop a generous lot and they all have some sort of attractive view to offer. Whether the property is lakefront or shrouded in forest, every yard is a sight to behold. Home styles vary to suit the needs of a variety of buyers and include both stucco and brick options. 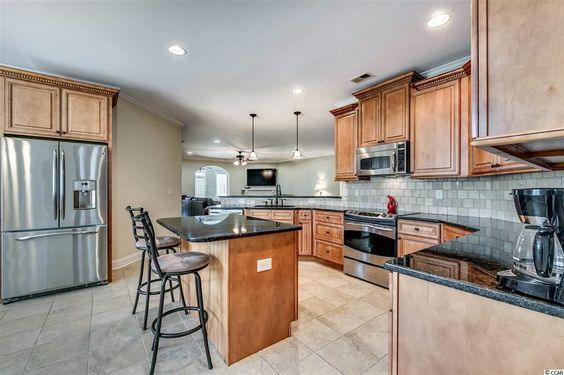 Top of the line details, such as granite counters and shiny hardwood floors are among many appealing factors that draw buyers to Covington Lake East.